A comprehensive range of information products for Air Navigation Service Providers (ANSP’s), commercial and private pilots to ensure the safety and efficiency of each and every flight. A world class Aeronautical Information Service (AIS) ensuring nation states meet their obligations under the Chicago Convention in the most cost effective manner. 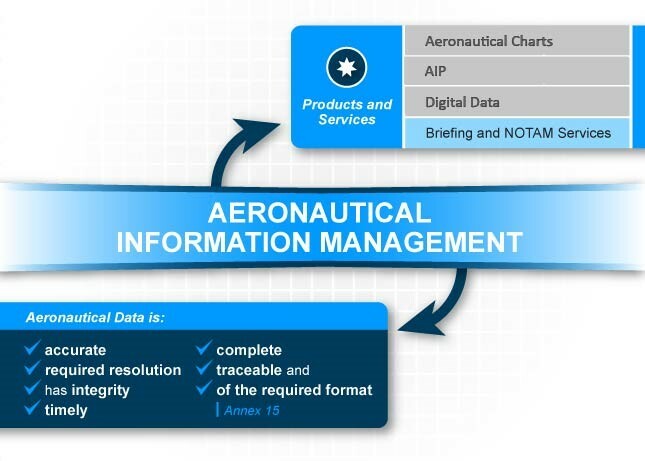 In the proposed changes to Annex 15, Airservices will be focusing towards a data centric environment where the future platform will deliver electronic data that is accurate, of the required resolution, has integrity, is timely, is complete, is traceable, and is of the required format (Annex 15). Airservices want you to be part of our journey of transitioning from publication/product-centric to data-centric. In this journey, we recognised the first step is to consolidate all AIP related information in order to provide a better service and your feedback is welcomed and appreciated. Please visit the website often as changes to the products will be phased incrementally.